For those of you who like to bet parlays you can use this parlay calculator to figure our your net return on the parlay odds. This calculator will work for any sport that uses a point spread of money line. You can use this tool for parlays up to 6 teams! 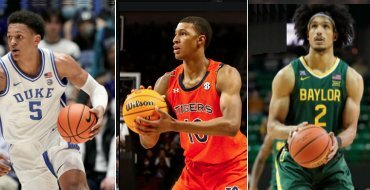 Looking for sports picks to parlay with your bookmaker? 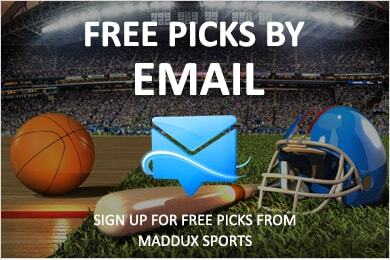 Check out Maddux's Daily Picks Page for free and premium winning sports selections.